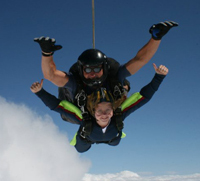 From cyclists to sky-divers to competitive poppadum eaters, our fundraisers never cease to amaze and inspire us. There are a number of ways that you can support the work of Saving Faces, and fundraising can be one of the most rewarding and enjoyable. 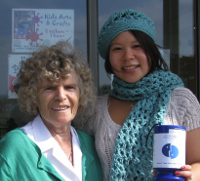 Take a look at our fundraising ideas and get inspired. 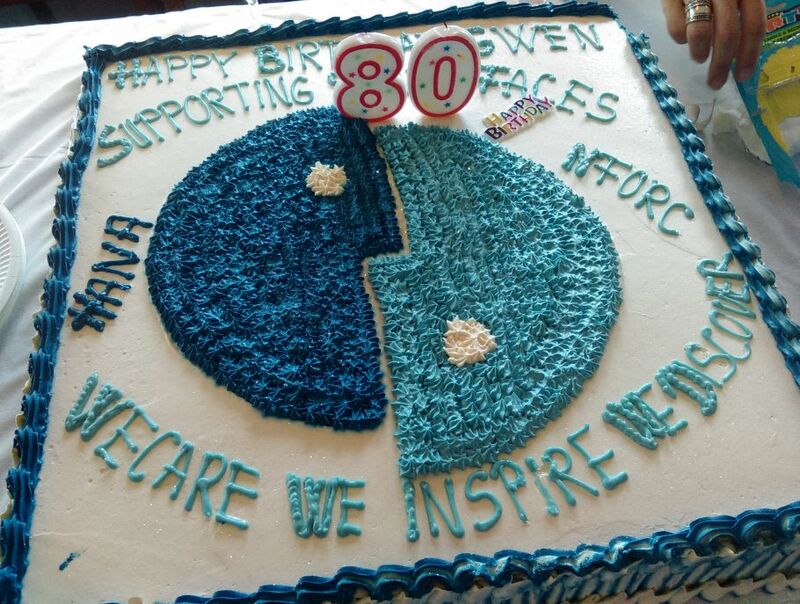 Saving Faces relies upon the help of a wide variety of supporters in order to continue its work. Donate today and make a real difference to people suffering with facial diseases, deformities or injuries. Brought to you by the team behind the world famous Virgin Money London Marathon, the Vitality London 10,000 runs a similar route and is a unique way to see some of the city’s famous landmarks. 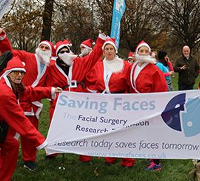 Saving Faces has been involved in a number of exciting events in aid of raising more awareness and funds. Take a look at some of the events we have been involved in. 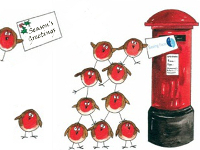 Browse our selection of Christmas cards for sale.